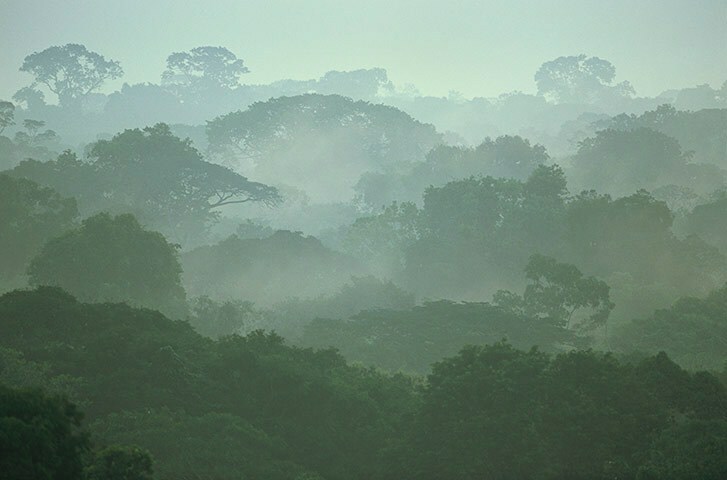 Your donation will be 100% invested in the green lungs of our planet. Thanks a million & a green hug for you! This baby-monkey is supported by us :) Each of your purchase helps!